April 16, 2019 Facebook services are acting up again. We hope to reactivate them ASAP! Grow slow and steady. Only at CoinCrack. All we need is your Facebook Page URL. Leave the rest up to us! A little every day is better than all at once. Here’s why. Buying 1,000’s of likes all at once might be a good way to start, but what happens when a customer notices your page count grew by THOUSANDS over night? They may realize you bought them. That’s where we come in. Every morning our army of accounts dishes out likes for thousands of customers around the world. We help companies just like yours reach their maximum potential on Facebook. 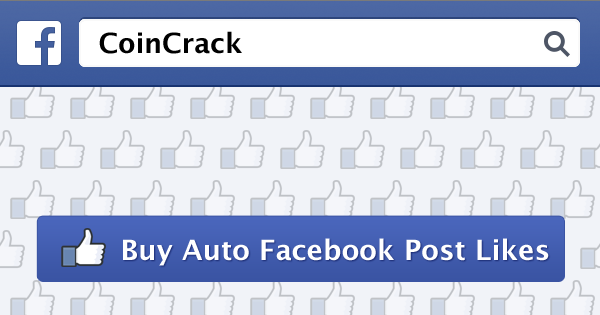 Buy Daily Facebook Page Likes For A Friend! Picture their face when they get hundreds of new Likes every day! Just punch in their Page URL during checkout and we'll make it happen. "I was skeptical that this would make a difference. But it has. We're getting more likes/comments/shares from real people since signing up with you guys." "Your daily products are cool. We haven't seen anything else like it before. Perfect for what we're doing." When will I receive my Daily Facebook Page Likes? Facebook Page Likes are queued up for subscribers of our daily service every day at midnight PST and will take roughly an hour or so to arrive depending on the quantity ordered. Your first batch of Likes will arrive at midnight PST on the day you sign up. Who are the people liking my Facebook Page? 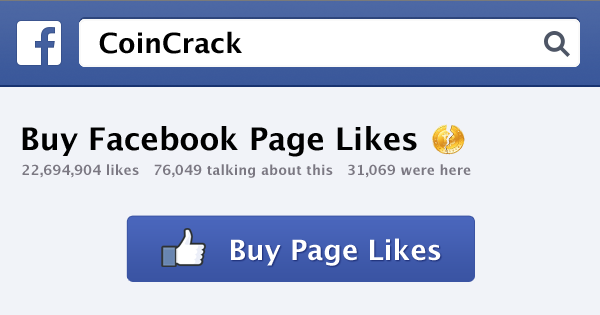 In most cases Facebook Pages are liked by accounts specifically designed for liking pages on Facebook. They are not real people, but will all have profile pictures, posts and friends on their account! The service is simply to boost your Like count on your page. Will my new Facebook fans like or comment on my posts? Nope. These people will not like, comment or engage with the content on your Facebook Page. For engagement, we recommend our Facebook Post Likes service.  Will my Facebook Page Likes disappear? Nope! It’s very unlikely your new fans will “un-like” your Facebook Page. It’s also unlikely Facebook will ever remove these likes. 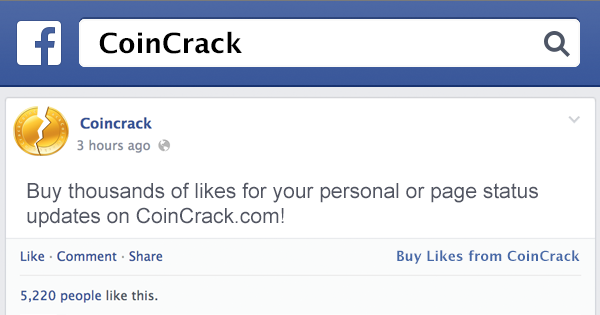 Will I get in trouble for buying Facebook Page Likes? No, you won’t get in trouble. Buying Facebook Likes is not a crime! In over 5 years of selling Facebook Page Likes and we’ve never had a single instance of a customer’s account being banned or penalized.